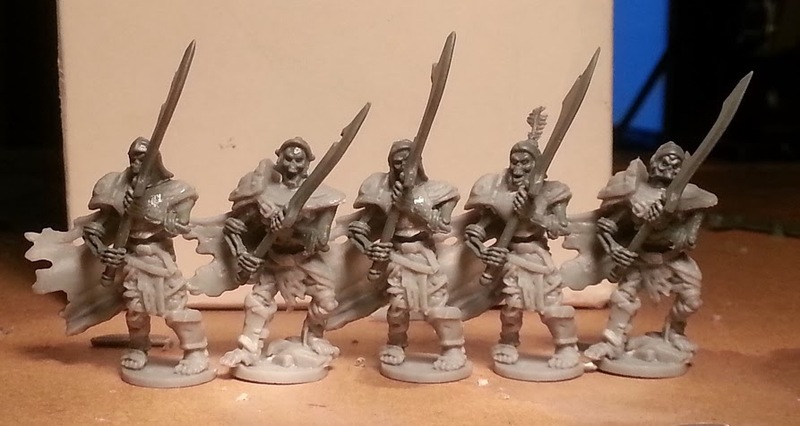 The conversion is actually quite simple, you assemble just the Mummies bodies (leaving back the heads and arms) and you glue on them the graveguards arms and the skeletons heads. Below you can see the final result. I really like these! very cool, keep it coming!